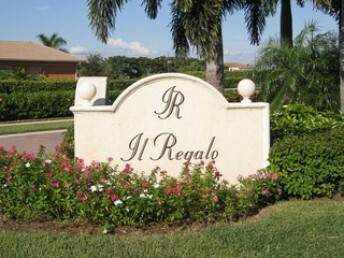 Il Regalo is one of Naples’ newest communities. Developed by Imperial Homes, this quaint, neighborhood-sized community offers only 35 homes with living areas ranging from approximately 2,510 to 2,900 square feet. There are a variety of floor plans from which to choose, all of which include exquisite appointments including barrel tile roofs, paver drive and walk ways, granite countertops, crown moulding and more. 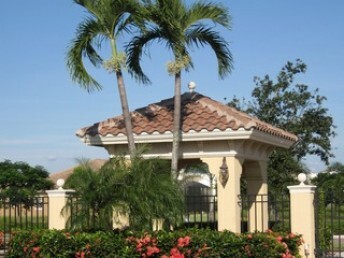 This community is exquisitely designed with royal palms lining the paved streets, sidewalks throughout and streetlights. At final build out, this community will also include a community park, BBQ grill with picnic area, gazebo and bocce ball court. Conveniently located on Orange Blossom Drive, Il Regalo is within in close proximity to Naples’ finest shopping destinations and beaches. 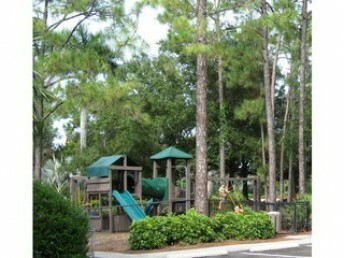 Collier County’s Regional Park and King Richard’s Family Fun Park are just a short drive away! 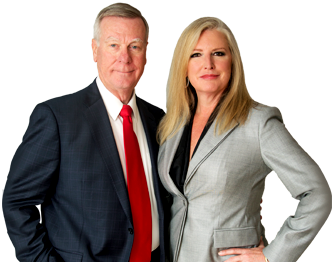 Nearby communities include Tiburon, Pelican Marsh, and theCrossings.